It’s that time again folks. The warmer weather has arrived, and all that weight you’ve accumulated over the ‘off-season’ has to go. That means only one thing – time to hit the gym and get dieting! Read on as TheSportWriter.com tells you all you need to know in Nine Steps to a Summer Body. A rather cliché term, but one that actually makes a lot of sense. As much as some people will try to tell you otherwise, dieting is the most important aspect when it comes to achieving your goals. Regular exercise including cardio and strength training will certainly help in the process, but it is generally common knowledge that you cannot out train a poor diet. One of the biggest mistakes people make regularly is that they believe once they have completed their workout, it now justifies them being able to visit a fast food restaurant and/or indulge in some of their favourite treats. This essentially defeats the object of working out in the first place. So, please bear that in mind. 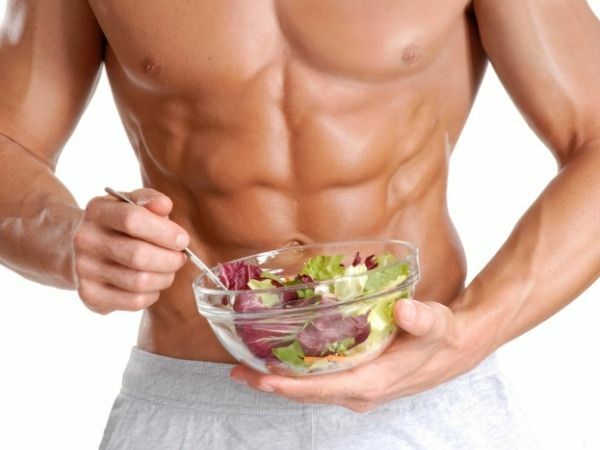 A balanced diet coupled with regular exercise is what is needed in order to effectively meet your goals. The word diet itself has somewhat negative connotations. But, for the purposes of this blog post, we’ll use the term to explain essential tips in order to reach your goals. 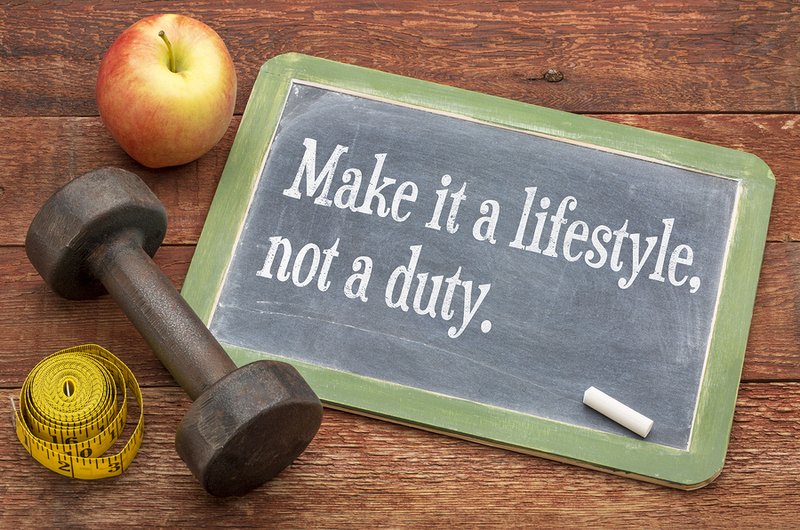 Some refer to dieting instead as a ‘lifestyle change’, and this turns it into something much more positive. Diets often leave many feeling unhappy and lacking in energy, and so-called ‘crash diets’ are not sustainable in the long run. Although it is possible to lose a considerable amount of weight in a short period, many people get fed up and end up falling off track quite quickly and easily. Weight loss is something that takes time and commitment to happen. If you make the right choices you will remain happy. As well as this, you’ll be more likely to reach hit your fitness goals too. Certain diets make some foods off limits. Essentially, this can sometimes mean that temptation will strike. You do not necessarily have to go cold turkey on what are generally known as ‘bad foods’ in your quest to tone up and lose fat. What is important is knowing when to say no. As difficult as it may be, paying attention to portion sizes is a crucial aspect of the weight loss process. This is where people often go wrong, as they end up eating far more than they realise which then leads to falling off track in some cases gaining weight. One tip which will be very useful is to experiment with new foods that you might not have necessarily considered in the past. Do just that, and you may end up discovering your new favourite fruit or vegetable! Adding additional vegetables into your diet can be a sure-fire way to bulk up your meals and leave you feeling satisfied. In the process, you’ll be less tempted to reach into the treats drawer. If you really have a sweet tooth, a good option would be to incorporate more fruit in your diet. That said, you might want to keep an eye on your sugar intake despite the sugars found in fruit being natural. Another tip would be to find healthy foods that you enjoy eating. By doing this, you can keep your calories down and it feels less like a diet knowing you can eat something that is good for you. But, at the same time, it’s something you can look forward to eating. One of the easiest and quickest ways to fall off track when dieting is not tracking calories. This can potentially be a big mistake as simply by guessing you could easily go over your calorie count for the day. So, controlling of portion sizes, keeping a record of any food/drink you consume and weighing your food is definitely the way forward. Don’t forget, you’ll need a calorie deficit too! We’ll go over this in the next section. Invest in a set of scales so you know exactly how much you are eating. This makes it far easier when tracking calories. 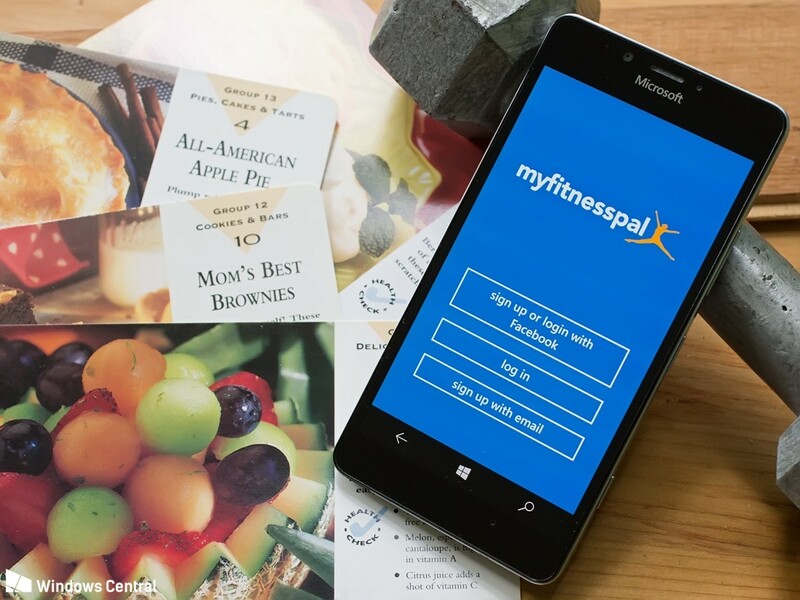 You could use a notepad and write down your food for the day, or you could use an app such as the popular MyFitnessPal, available on the Apple App Store and Google Play Store. At first, it can seem quite tedious however once you get the hang of it, it really isn’t so bad, particularly if you eat the same foods frequently, and it is easy to add new ones by simply scanning the barcode. If it is your goal to lose weight/fat it is important to factor in that in order to do so, you need to burn more calories than you consume – whether this is exercising more, or eating less. This is another reason why it is important to track your calories, so you know you haven’t gone over your calorie count for the day. Use an online calculator to work out what your BMR (Basal Metabolic Rate) is. Essentially, this is the number of calories your body needs to maintain your current weight. If you wish to lose weight, you need to eat less than this per day, and more than this to gain weight. However, what you also need to factor in is how active you are too. 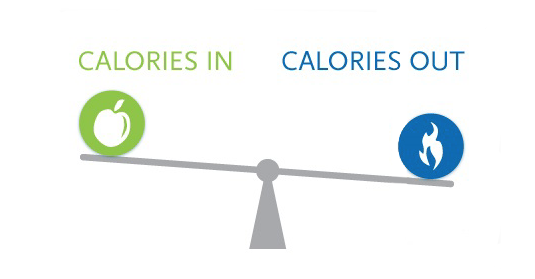 Take this into account when working out the total amount of calories you need to hit your goal. This is called the TDEE (Total Daily Energy Expenditure) formula. I recommend using this handy calculator, as here you can work out both your BMR and TDEE in one simple calculation. When in a deficit, try not to start with too large a deficit at first. To begin with, start off with a 100-200 calorie deficit. If and when you hit a plateau, cut down your calories further by 50-100. Do not cut your calories too much though. Otherwise, you might just sacrifice your muscle mass. Or, you might find it difficult to build or maintain muscle. To enable you to keep as much muscle mass as possible, keep your protein intake high. Typically, 0.8-1.0g of protein per pound of body weight is ideal. It is no secret that keeping your water intake high is really good for the body. Especially when the sun is shining, it is even more important to stay hydrated. When consuming water, particularly before a meal this can help you feel full, and you are less likely to overindulge when eating meals. So, you are far more likely to reach your goal and stay on track. Another way to suppress your appetite can be to use caffeine. As well as giving you a boost when it’s needed the most, caffeine can be consumed to suppress the feeling of hunger. So, instead of reaching for a snack, try a cup of coffee or perhaps a tea depending on your preference, as this can often lead to the feeling of hunger going away. 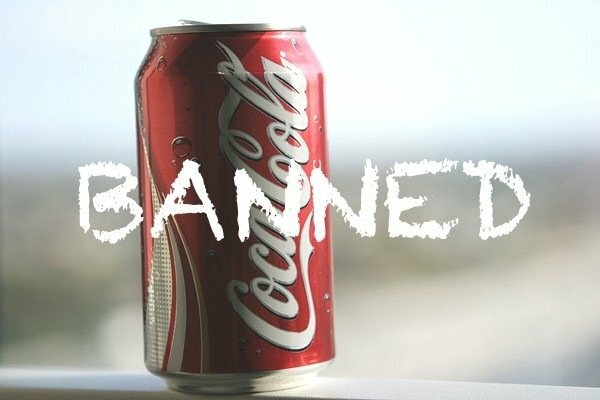 Additionally, it is important to consider the number of calories that are in drinks such as alcohol, fizzy drinks, and fruit juices. If you do not track them you can easily go over your calorie count. If you really wish to satisfy your sweet tooth then stick to diet options, and when drinking try to stick to diet mixers with spirits such as vodka and gin as they contain far less calories and carbs than beer and cider for example. One thing that often gets forgotten about is cardio. 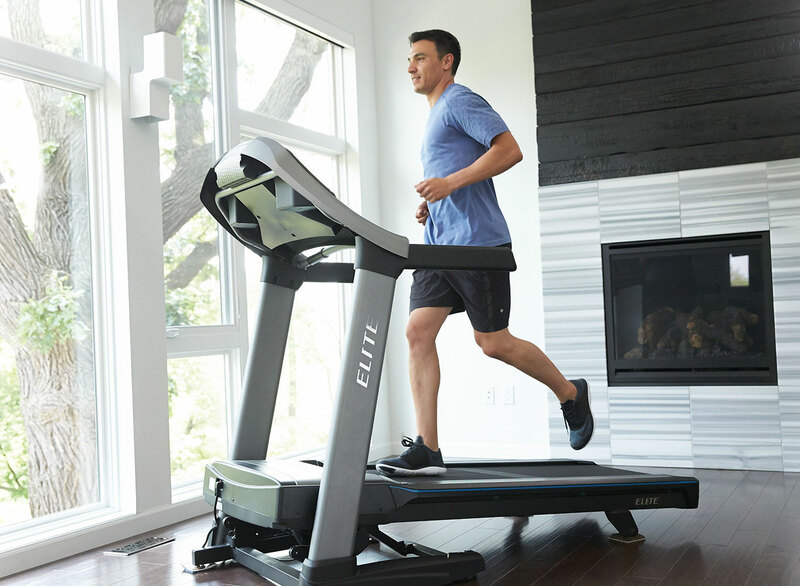 If your goal is to lose fat, cardio is a hugely effective method to burn additional calories. But, don’t worry, it isn’t necessary to spend hour after hour on the treadmill running at a steady state. For some, this may be a preferred option and there is no harm in doing it. But, particularly for those who are short on time, HIIT (High Intensity Interval Training) is a great option. For those who aren’t sure what HIIT is, here’s a quick explanation for you. Essentially, it’s short bursts of intense cardio at full effort followed by a short period of rest/low intensity. Usually performed over a period of about 10-30 minutes, you can get just as much benefit from doing this when compared with steady state cardio. Studies have proven that HIIT produces an ‘afterburn’ effect. In other words, this means that the body will continue burning calories for up to 24 hours after completing a HIIT session. Sounds good, right?! You can do this anywhere and you don’t need to use of a gym in order to take part in any cardio activities. You could go for a run in your local park or go for a bike ride instead. Or, you could even from the comfort of your own home doing exercises that involve no equipment such as burpees or star jumps. Again, several YouTube videos can be found online to mix up your workout routine and it really doesn’t take long. So, throw your excuses out the window and get active! Head on down to your local store and purchase some reusable food containers. Do just that, and you will be well on your way to achieving your goals. But, here’s a couple of pointers for you. Firstly, ensure that the containers you purchase are suitable for use in the microwave. Second, make sure they’re suitable for freezing too. But, this of course depends on how far in advance you intend to prepare your meals. 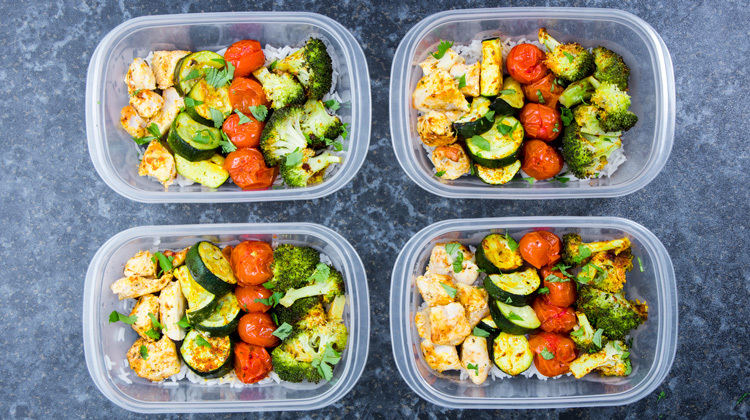 Meal prep is essentially preparing your meals for a certain number of days in advance. Although you have to spend a certain amount of time bulk cooking foods, this will save time in the long run. Not only that, you will be less tempted to fall off track too. You can choose to place your meals in the fridge and they typically should be fine for 3-4 days. If you’re planning more in advance though, then you can freeze your meals and just defrost them overnight for using the following day. Either way, you’ll know that a healthy, well-balanced meal will be ready for you. Plus, once you get used to it it won’t seem so much like a chore. For some, the idea of joining a gym can be a daunting prospect for a number of reasons. Perhaps it is all new to you and you may not have a clue what you are doing. But, no matter how intimidating it may seem, no one is there to judge you. Even the largest, most muscular people in the gym had to start somewhere. More than likely, they probably felt the same way you do at some point in the past. Don’t be afraid to try out new exercises. They do say variety is the spice of life, after all! Plus, it’ll reduce the chances of you reaching a plateau too. But first, stick to a weight you are comfortable with. Or, at least a lighter one until your form is perfected. Once you’ve done just that, you can move onto heavier weights. Building muscle and losing fat isn’t something that happens overnight – it’ll take hard work and dedication. But, when it comes to a workout plan, it’s definitely quality over quantity and consistency is key. If the gym isn’t for you, or you don’t have the time to visit one, you don’t have to worry. There are several videos available online via sources such as YouTube. Here, you will find millions of videos to watch for workouts you can perform easily at home. Quite often, no equipment is required, and many workouts can be performed in 30 minutes or less too. So, if you really are strapped for time this is a great option. With dedication and consistency, you can achieve great results from the comfort of your own home. The key to sticking to a habit is effective planning. This goes for both your workout regime as well as planning and tracking what you eat. As well as this, during a workout in the gym, don’t wander around aimlessly thinking of what machine to go on next. This goes for both cardio and strength training. 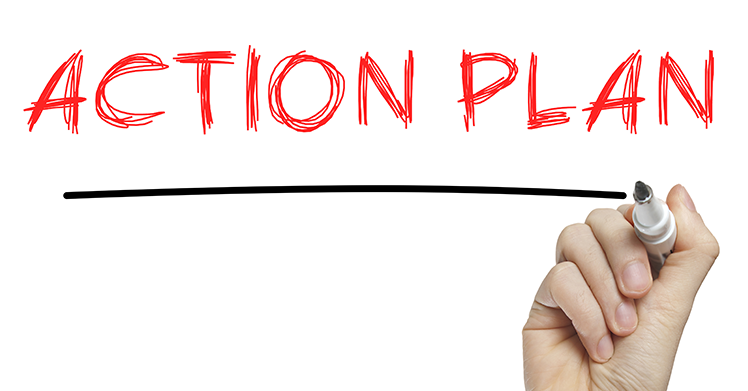 Figure out a plan that suits your lifestyle and stick to it. At first, it can be hard particularly if you’re a newbie to the gym. But, stick with it and you will eventually get used to it and the results will soon start to show. Then, you can build upon this by upping the time you spend working out. Or, alternatively, lift heavier weights. When it comes to dieting, ensure you track your calories once you’ve worked out your BMR and TDEE. Not only that, make sure you prepare your meals, and weigh out your food too. One of the most important aspects is remaining consistent. Noone said it will be easy, but hard work and dedication really does pay off. You will feel more confident, healthier, and you will be proud of yourself for reaching your goals effectively.